When you first start out in a new industry or at a new job, many problems can seem daunting when you don’t have help. In these situations, it is often helpful to seek an expert opinion from an experienced individual in the field, but what if you don’t know anyone? The NrgEdge Energy, Oil and Natural Gas Forum is dedicated to facilitating knowledge sharing and collective learning by creating a space for all to share their queries and insights on the industry, covering categories from Exploration, Pipelines to Production Processing and Maritime. We want to connect people with extensive knowledge to the people who need it. 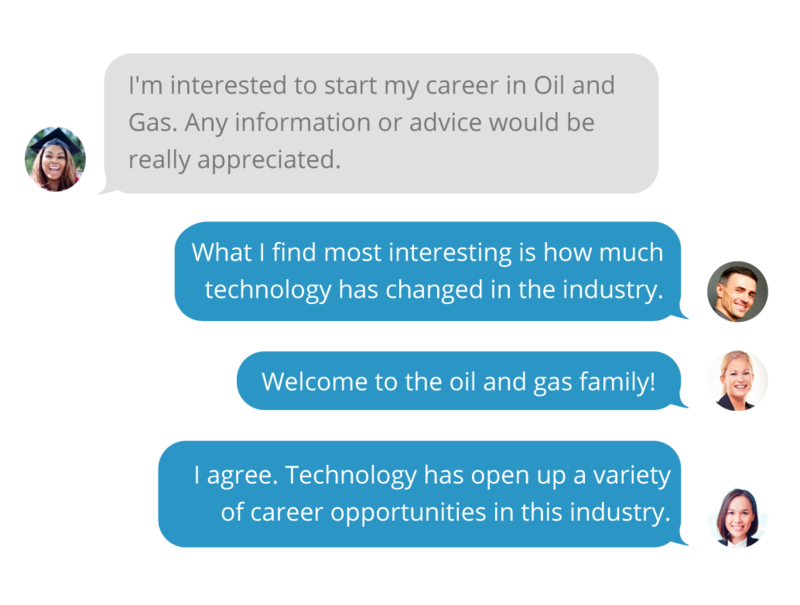 If you are an experienced professional or an established member of the industry, contributing your rich experience and expert advice will not only enhance your personal brand as an industry influencer, it will also help guide the next generation of oil and gas professionals. Whether you are a student sourcing for research material, a fresh graduate looking for career guidance or a current professional seeking technical troubleshooting, the NrgEdge forum is a great platform to get feedback and help from the community.